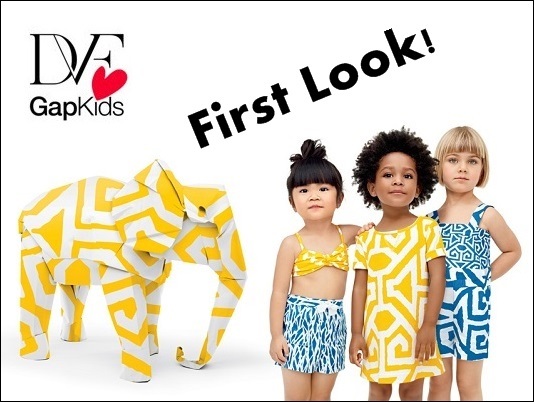 Babblings of a Mommy: DVF Hearts Gap Kids 2013 Collection - First Look! 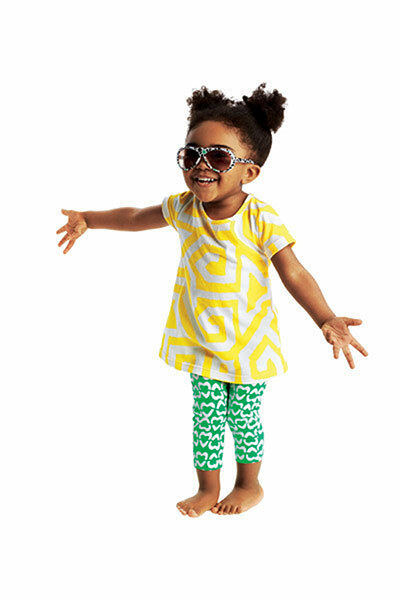 DVF Hearts Gap Kids 2013 Collection - First Look! Get ready for another dose of DVF Hearts Gap Kids! 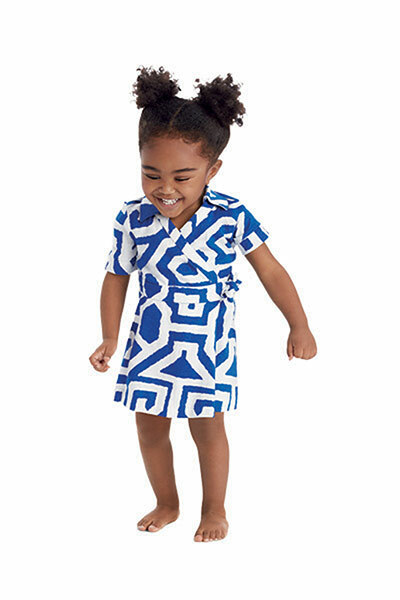 Just like last time, the collection includes fun bright prints in patterns and of course her signature wrap dress for our little divas in training. This year's theme is Explorers, so expect to see plenty of safari-themed rompers, tees, swimwear, shirtdresses, leggings, lace-up espadrilles, sunhats, printed skinny jeans, and more. 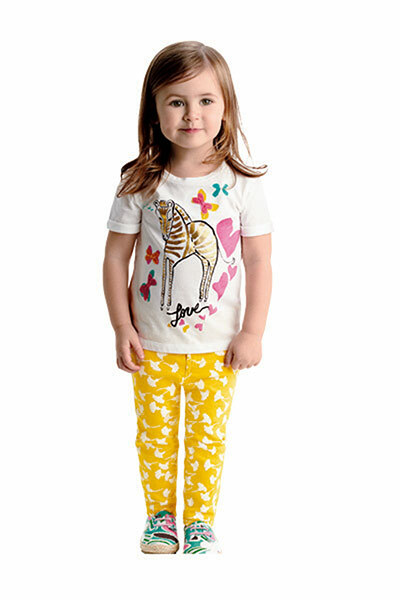 DVF Hearts Gap Kids 2013 Collection hits GapKids, BabyGap, DVF stores, and online on April 25. I can't wait for this collection to hit Gap stores! Super cute. BTW, love the new blog design! Of course I am so excited for this too. Always too cute. I also LOVE the new design too! Looks amazing!